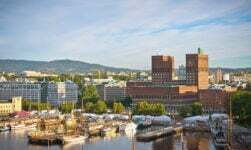 The world's largest indoor winter sports facility is coming to the Oslo region in 2020. Norway's connection with skiing is impossible to miss. The national obsession during the winter, skiing seems to be the first love of every Norwegian. 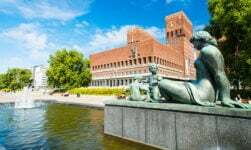 Yet despite popular belief, not all of Norway is covered with feet of snow for six months of the year. Snow conditions around Oslo can be infuriatingly inconsistent. 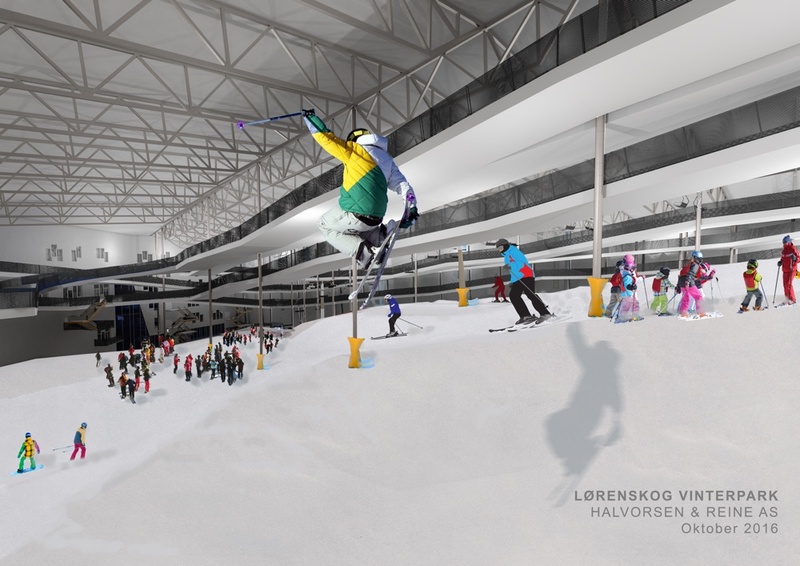 When SNØ opens in 2020, the Oslo region will be home to the world's largest year-round winter sports facility. 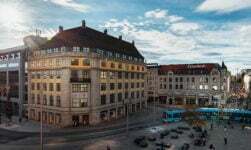 Now under construction in Lørenskog, the centre is not just for Norway's elite athletes, but for the whole community. 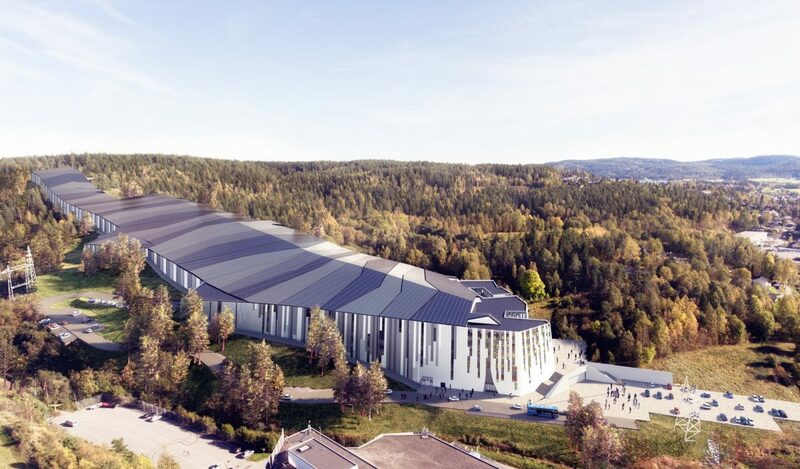 Under its roof, the centre will offer year-round winter sports facilities, including a 505-metre long alpine slope with a breadth of 100 metres and an angle of up to 38-degrees. A terrain park and a 2km-long cross-country skiing loop with four parallel lanes adds variety, while a wind tunnel from iFly will allow for weightless ski training. Frustrating queues should be kept to a minimum with modern ski lifts that will move up to 5,000 people per hour. 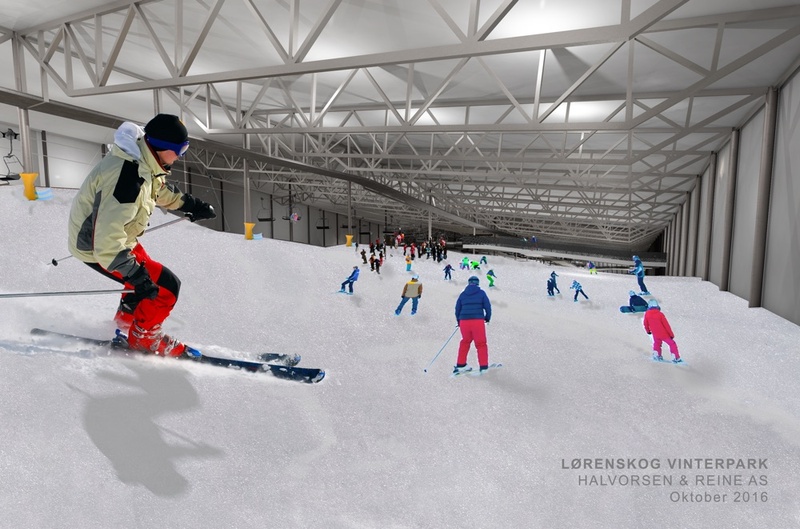 In the area surrounding the new ski hall, Lørenskog Winter Park is being built. Here you'll find restaurants, hotels, apartments, and shops, along with a winter academy designed to strengthen and develop competencies in winter sports. 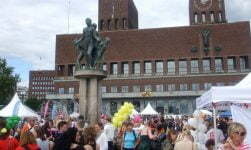 It is hoped the resort will become a popular venue for conferences. 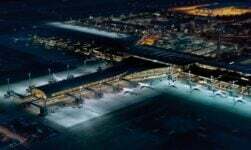 The developers of Snø (which by the way, is simply the Norwegian word for snow) have set the lofty ambition of becoming the most environmentally friendly indoor ski resort in the world. To achieve this, designers have created a ski slope that will act as a giant heat pump, generating energy that can be used in other areas of the resort. 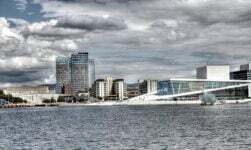 The cooling system will distribute excess energy in the form of hot water to provide heating for the homes, hotels, and other buildings that have a high energy requirement throughout the year. The expected amount of surplus energy transferred corresponds to the annual consumption of about 300 households.